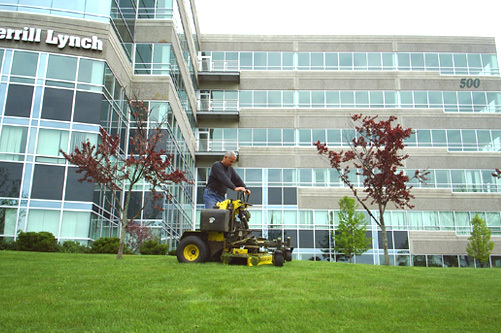 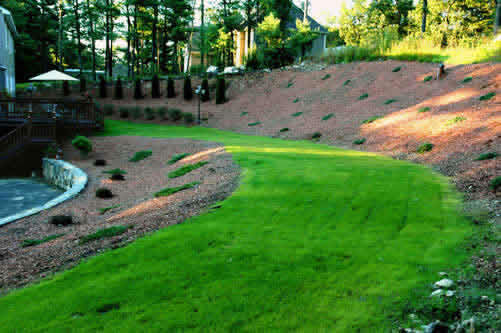 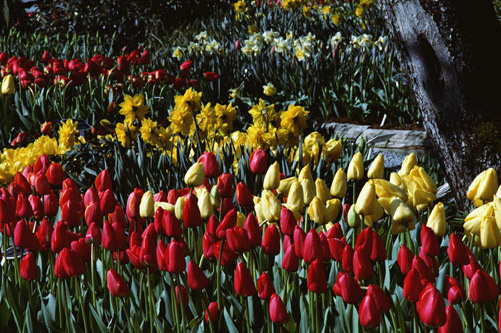 Caring for your home’s lawn and garden remains a high priority. 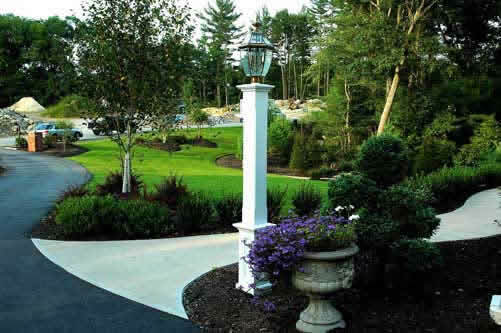 We share the owner’s deep satisfaction when their property “shines,” and neighbors and visitors marvel at its professional look and handsome appearance. 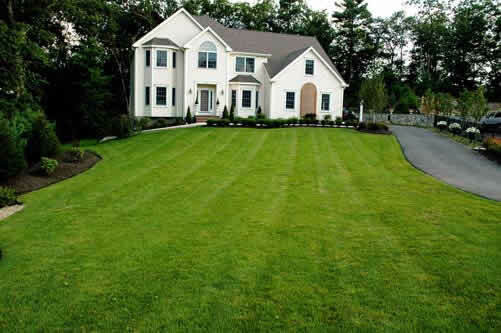 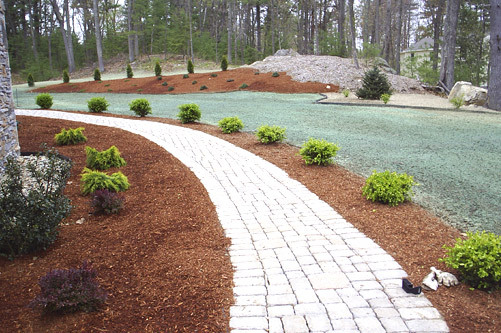 We offer maintenance, design and construction, and a variety of service packages, ranging from modest lawn care to more sophisticated projects such as the installation of irrigation systems, patio construction, walkway lighting systems, and tree plantings and pruning.